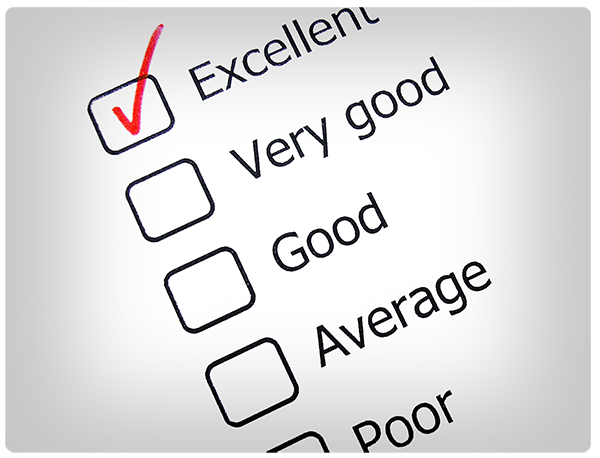 One of the best ways to gauge the quality of a personal injury law firm is the feedback from prior clients. We are proud to have served so many people who needed help during a difficult time. When we finally got our day in court he was very effective. My lawyer and his assistant remained in contact throughout the process (two years) and when we finally got our day in court he was very effective. His joy in his profession is clearly evident as soon as you meet him. Thank you again to this law firm. I would highly recommend this law firm to my friends and anyone else. This law firm was outstanding from start to finish on my son Austin's accident case. They were both very helpful throughout the case from answering phone calls to the numerous emails my son and I sent to them. I would highly recommend this law firm to my friends and anyone else, and again they were both professional and encouraging throughout the process. I would recommend Mr. Shapiro and his staff to other persons who have a personal injury and need help with their situation as I did. You and your firm keep my concerns at the foremost of your mind. I was very satisfied with everything. My case was handled in a professional manner. Dear Firm Attorney & Staff: I would like to take this opportunity to say thank you for everything. I was very satisfied with everything. My case was handled in a professional manner. I know it couldn't have been done without you. So once again, thank you very much. Leslie S.
As you can see, dozens of clients have had a positive experience being represented by our Virginia personal injury law firm. Quality, top-notch representation is something our attorneys take very seriously. Every case, whether it be a car accident injury, medical malpractice injury, traumatic brain injury or wrongful death, is handled with due care. You may have also noticed that our clients are from a variety of locations. We've represented clients throughout Hampton Roads, including Virginia Beach, Norfolk, Chesapeake, Newport News, Hampton, Suffolk, Portsmouth and so forth. We've also represented clients who live on the Eastern Shore and even in the Northern Virginia region including Fairfax, Arlington, Alexandria, and so on.